Irwyn Adams, 18-year-old, unemployed resident of Lauriston, Carriacou has been charged with causing death by dangerous driving in connection with the death of Alex Joseph. Joseph succumbed to his injuries sustained as a result of a motor vehicular accident on Saturday,4 August 2018 Lauriston, Carriacou. Adams appeared at the Carriacou Magistrate’s Court on Monday, 20 August 2018 and was granted bail in the sum of $20,000 with one surety. 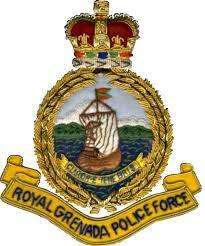 He is to surrender all travel documents and report to Carriacou Police Station every Monday and Friday. His next court appearance will be Monday, 17 September 2018.